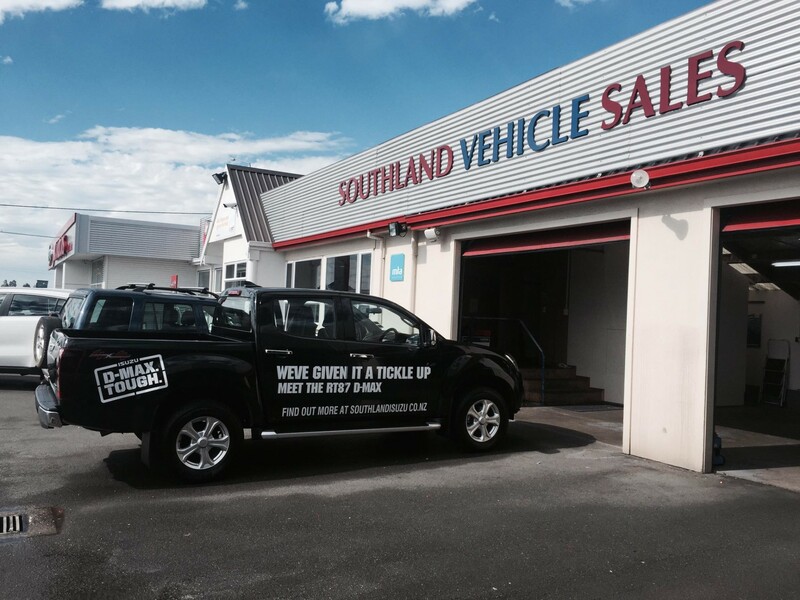 Southland Isuzu, located in Invercargill are your local authorised Isuzu Utes sales and service dealers. 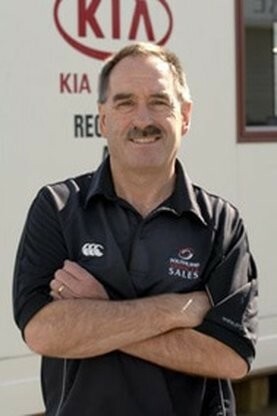 Lead by Rick, the Southland Isuzu team of Leigh and Mike are able to help you out with all of your Isuzu D-Max and MU-X needs. 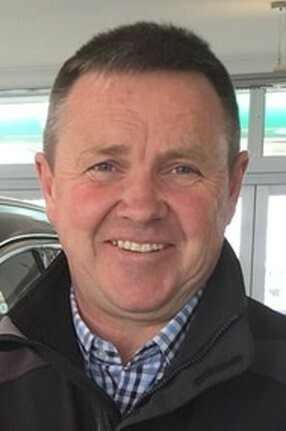 The extensive range on offer at Southland Vehicle Sales today is a far cry from the humble 18 vehicles gracing the lot when Richard embarked on a business endeavour with Garry Tippett in 1993. But then Richard's a quintessential Southlander - innovative, hard-working and genuinely proud of the province he calls home. 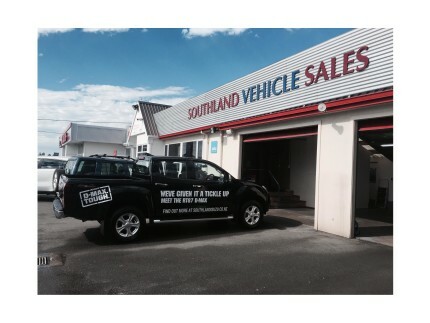 It's an attitude which has evolved SVS into one of Southland's leading dealerships with its unrivalled Buy Safe, Buy Sure guarantee program and unbeatable reputation for service. 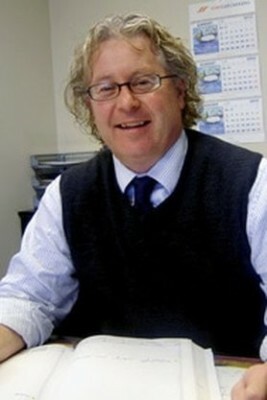 Garry Tippett has over 30 years experience in the automotive industry, in all facets from spinning spanners to vehicle sales. In his role as Southland Vehicle Sales service manager at Garry offers a wealth of knowledge for customers to tap into. A mechanic by trade, Garry joined forces with Richard Murrell in 1993 to form the 21 North Road car dealership. "I got the urge to do something that I felt would be more rewarding." It was a risk that paid off. The business evolved into SVS and moved to its present site in 2000. 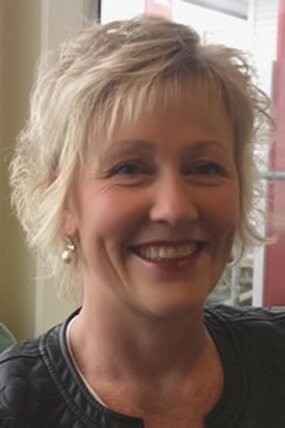 Further expansion and the purchase of BP North Road, managed by Garry’s wife Margaret, followed just three years later. When it comes to crunching the numbers, our Business Manager is in his element. "Numbers are either right or wrong - they’re easy," he says. It’s a simplistic approach that sits well with our customers - you won’t get Philip baffling you with jargon. 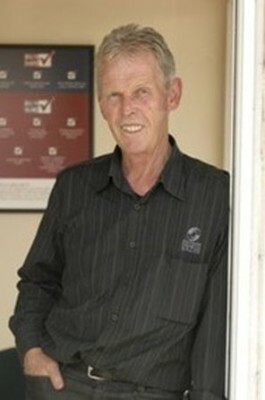 An extensive career which spans the meat industry to brokerage - and a Masters in Business Administration from Massey University thrown in for good measure - has equipped him with a broad skill base. Finance is Philip’s domain at SVS - whether that’s arranging it for your vehicle purchase or expanding our own business ventures. From spark plugs and brake pads to the obscurest of bolts - you’d be hard pressed to find a car part Graham Thomas hasn’t dealt in. We didn’t specifically import the parts guru from the UK (he was lured to greener pastures by his New Zealand born wife Joan) but since 2008, he’s fit with our team like bangers and mash. 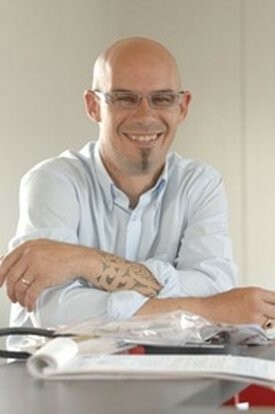 After completing his mechanical apprenticeship, Graham was snapped up by the BMW franchise where he spent 20 years with the iconic manufacturer’s parts department. "In the old day’s a hammer and cigarette paper could fix anything but it’s a different story now - the technology’s fantastic and always evolving." 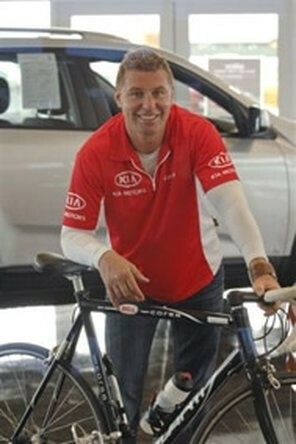 Leigh Murray knows a lot about cars. There's lots of hints like the 1951 fully restored Vauxhall in his shed.